I was browsing Basheer when I chanced upon Steven Heller’s working biography with Nigel Homes, the former Graphics Director of Time Magazine for just $10! Not only was it a bargain, it was am enlightening and a breeze to read. 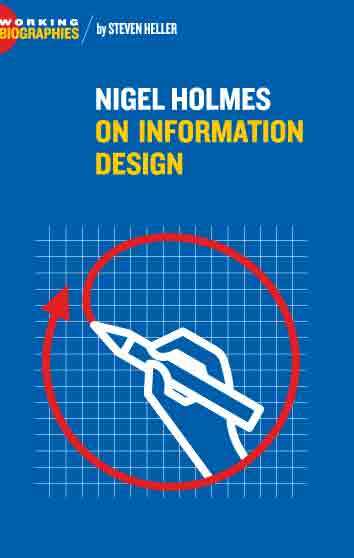 Set in a question-and-answer format, Nigel takes Steven and the reader through his thoughts about how he got to do what he was doing, what information design is all about and how he does his work.